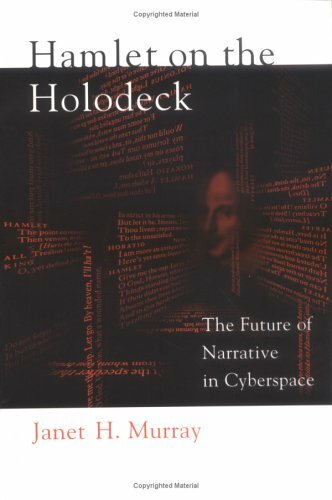 ← Who’s Afraid of the Holodeck? This entry was posted in Ch 1 Design in an Evolving Medium, Interactive Narrative, What is a Medium? and tagged ARDIN, ICIDS. Bookmark the permalink.